Grammy and Dove Award-winning musician Ron Rawls enters the artist arena with the release of his first single as a solo entertainer. 'Heaven's Perspective,' is going for adds to Christian AC and Gospel-formatted radio outlets. Rawls, who has worked as a touring musician during the last few years, currently is musical director for popular artist and “American Idol” alum Mandisa. Rawls earned his Grammy and Dove Award wins for working on Mandisa’s 2013 album, “Overcomer,” which took home the Best Contemporary Christian Music Album Grammy in 2014. Musical talent runs through Rawls’ DNA. Growing up in a musical family, he first played piano at his church in his hometown of Huntsville, Alabama. Later, he relocated to the Nashville area, where he earned a bachelor’s degree in music production and technology from Middle Tennessee State University. 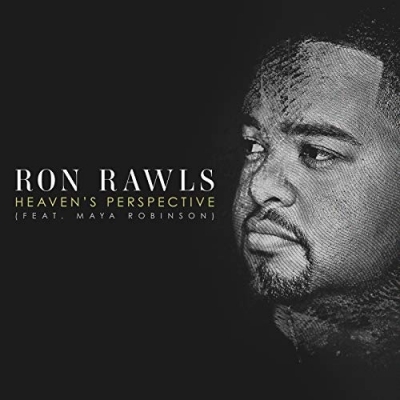 Tyler Howell and Gabriel Wilson wrote “Heaven’s Perspective,” which features Maya Robinson on vocals. Rawls produced the single for Red Torch Music.